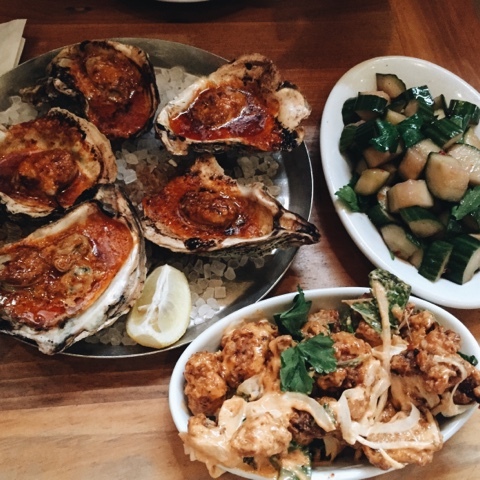 New York à la Keiko: Nykeiko travels: we are in New Orleans! Nykeiko travels: we are in New Orleans! Here is a glimpse at our first meal in the city. These are just starters! This is going to be a very dangerous (but good) eating trip!